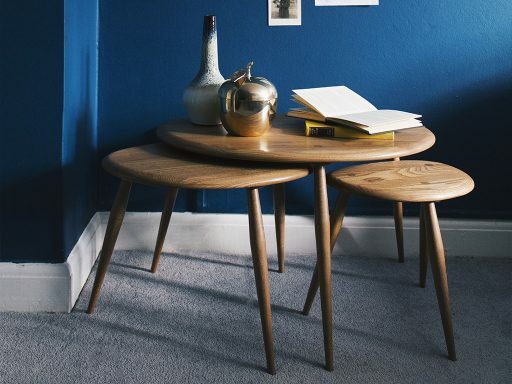 Design has always been at the heart of Ercol – design for comfort, design for function, design for beauty. 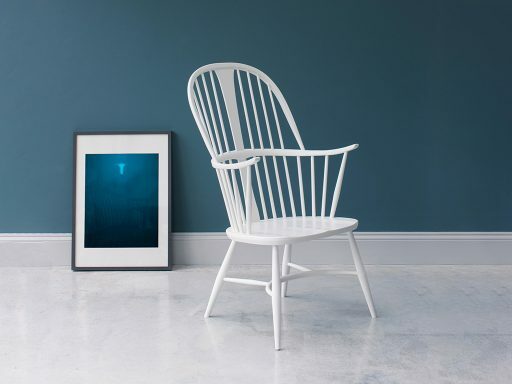 As well as an in-house design team, Ercol commission some of the best in British design talent to create the outstanding Ercol furniture range. 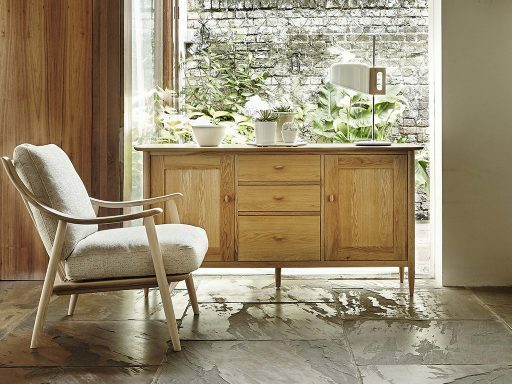 Ercol’s cabinet and dining ranges in ash and elm wood are available in a choice of timber finishes, while the Ercol chairs and sofas range are available in a variety of fabrics and colours. 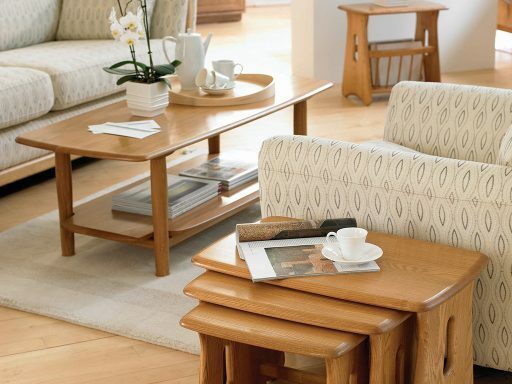 A British company, Ercol has invested heavily in UK manufacturing and the long service of their workforce provides the skilled craftsmanship needed to make Ercol furniture.